In 1944, when continental Europe was on the verge of being liberated from fascism and while much of the world suffered under the oppressive yoke of communism, the Austrian economist F.A Hayek published The Road to Serfdom. Hayek argued that the abandonment of individualism and classical liberalism inevitably leads to a loss of freedom, the creation of an oppressive society, the reign of tyranny, and the serfdom of the individual. Thankfully, fascism was destroyed and the Soviet Union eventually disintegrated, thus liberating millions of people. Fascism and Communism were seen for the disgusting and misanthropic ideologies that they really are. However, the underlying philosophy of communism lived on. Socialism has long since been championed by academics in Europe and the United States and has been readily adopted by many Latin American countries, such as Venezuela. 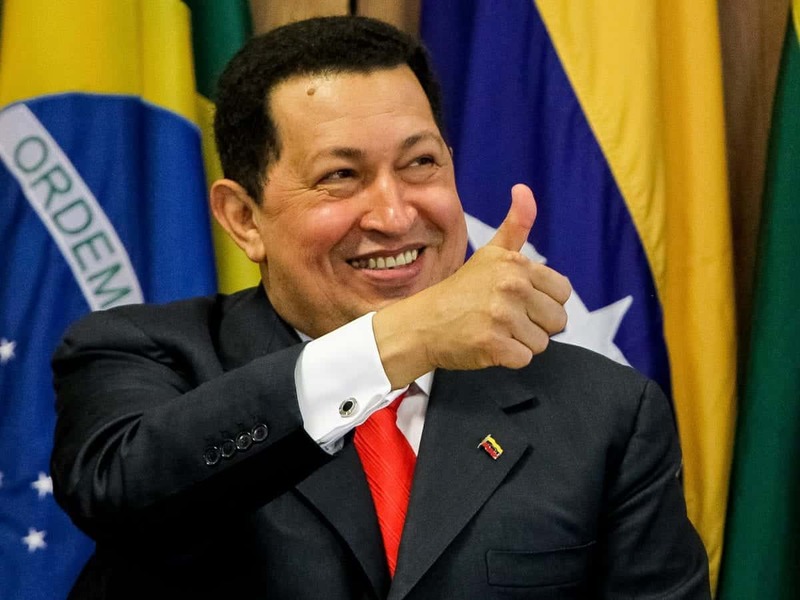 Ever since Hugo Chavez came to power in 1999, Venezuela has been subjected to socialist policies. For example, it has undertaken a colossal social spending program, combined with price and labour-market controls. As the Government spent more and more, it was forced to rely on the profits of the State owned oil company, PDVSA, and and on the country’s central bank in a desperate attempt to prolong the socialist project. The private sector has been eviscerated by expropriations. Oil now accounts for over 96 per cent of export earnings, and represents a massive increase in the past ten years. Furthermore, the State has done such a terrible job of managing PDVSA that production has dropped dramatically. The misery of people living in Venezuela has been exacerbated by rising crime rates. The capital, Caracas, has recently been named the most dangerous city in the world with a murder rate of 122 per 100,000 residents. The people of Venezuela are living in a nightmare that shows no signs of ending. Living conditions in Venezuela are simply intolerable. This is why so many people are now taking to the streets in protests. The Government’s response has been swift and draconian. Many have died, hundreds have been incarcerated- including the leader of the opposition- and there has also been reports of torture. Furthermore, there is no longer a free press. All TV and radio stations are either state owned or controlled, the people are now unable to access foreign news channels, and the newspapers are unable to afford to buy the paper they need. All pretence of democracy in Venezuela has been abandoned, and President Maduro- who enjoys the loyalty of the military- is prepared to do whatever it takes to keep his grip on power. The socialist experiment in Venezuela has transformed the country from the richest country in South America into one of the world’s poorest nations. It was once thriving and prosperous but now it’s citizens live in abject poverty. Not only has socialism failed in Venezuela, socialism has failed Venezuela and it’s people. State control has taken Venezuela from a wealthy, prosperous, and free society, to one of economic collapse and tyranny. The people of Venezuela have found themselves at the inevitable destination of socialism: serfdom.